Clinic Medical Research Isometric stock images by Aurielaki. Vector People illustrations in EPS10 EPS JPG AI. 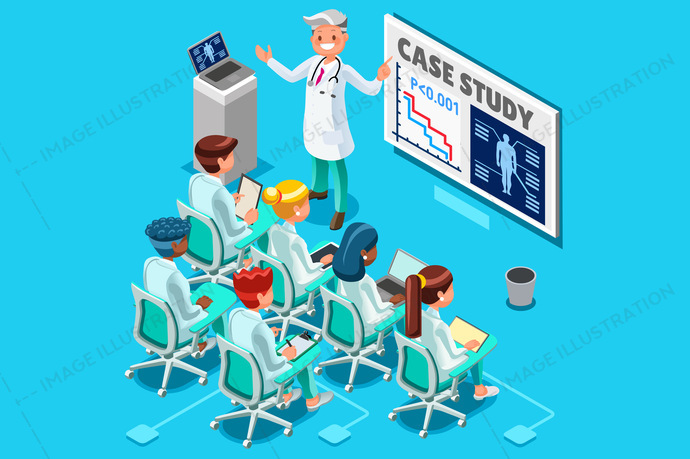 Clinic medical research trial isometric people meeting or doctor training health infograph 3D flat cartoon character vector illustration. SKU: Clinic-Medical-Research-Isometric-People-Vector-AurielAki. Categories: Doctor Cartoon, Isometric Character. Tags: 3d, breast, cancer, care, case study, clinic, computer, conference, course, data, design, doctor, drug, education, event, female, flat, graphics, group, health, healthcare, Hospital, illustration, infograph, infographic, isometric, isometric people, learning, lecture, male, medical, medicine, meeting, nurse, people, pharmaceuticals, pharmacist, presentation, research, room, safety, school, scientist, screening, staff, student, teaching, team, template, training, trial, vector.